Wide range of printers serving the sign graphics, industrial products and textiles and apparel markets will run live at the show. With a literal interpretation of its show theme ‘Join the Experience’, Mimaki Europe invites Salon C!Print visitors to participate in its celebrations of Mimaki France’s 10th anniversary throughout the show. Fun activities – including a wind tunnel for the more adventurous – and prize giveaways will take place on the Mimaki stand (2L22) from 5-7 February 2019 at Salon C!Print in Lyon. Mimaki will also showcase the extensive business-enhancing applications possible with its range of sign graphics, industrial products and textiles and apparel printers, and participate, as a partner, in the show’s PLUG&PLAY area. A space dedicated to trends, innovation and experimentation, Mimaki’s small format LED UV UJF-MKII printer will enable visitors to personalize their own products, envision their latest campaign or opt for something more personal. Mimaki UCJV300-75 – The award-winning UV integrated printer/cutter for sign and graphics features a white ink capability. It uniquely enables four-layer printing, ideal for creating transformative graphics for backlit applications, and five-layer printing for producing different designs on both sides of the substrate simultaneously, perfect for transparent film. 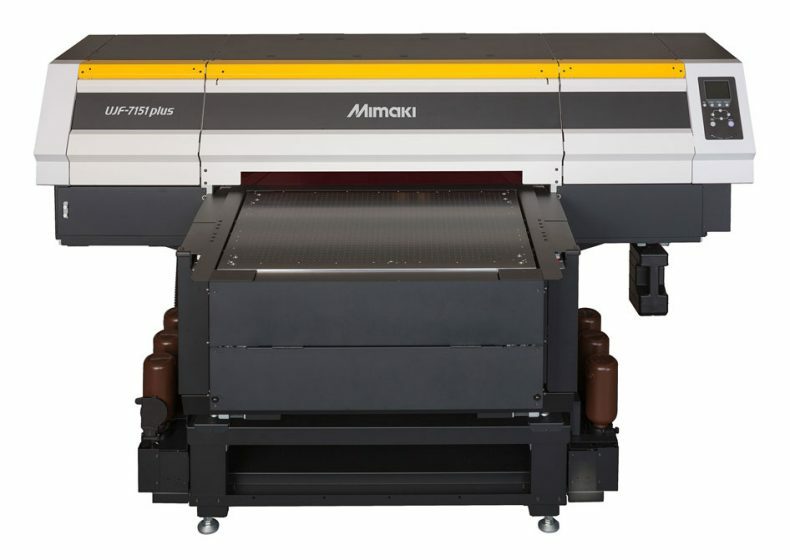 Mimaki UJF-7151plus – A high accuracy, direct-to-object UV flatbed printer with a maximum print size of 710mm x 510mm. 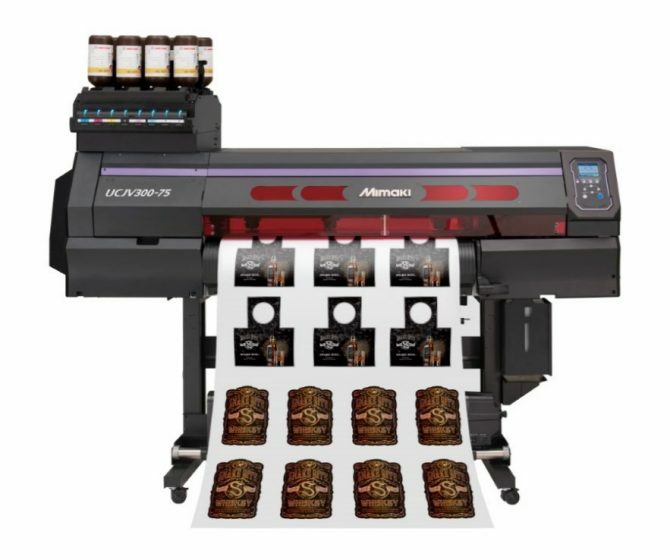 This state-of-the-art high quality and high-performance printer is ideal for a wide range of promotional products, ID cards and personalized gifts. Mimaki TS55-1800 – Mimaki’s latest dye sublimation printer is ideal for interior fabrics, sports and fashion apparel, flags and tapestries. Offering continuous operation, this printer is designed for users that demand high productivity and high-quality print. Featuring a plotter roll for small runs or a mini jumbo roll for long runs, the TS55-1800 Series has the flexibility to adapt to changing business needs. “We’re also taking time at the show to mark the ten-year milestone since we established our Mimaki France office in Paris. The facility represents Mimaki’s ongoing commitment to the French market and a determination to ensure each market is supported with first-rate local service. Mimaki is not only a specialist in added value technology, but in customer support too. We’re keen to celebrate that,” Drion concludes.